Aerial pan of Las Vegas skyline in the evening. - Stock Footage, Inc.
Home Cities Aerial pan of Las Vegas skyline in the evening. Aerial pan of Las Vegas skyline in the evening. Categories: Cities, Drone/Aerial, Las Vegas. Tags: 4k, aerial, america, buildings, business, caesars palace, cars, casino, city, dark, downtown, eiffel, entertainment, footage, harrahs, hotel, hotels, las, life, lights, live, nevada, palazzo, pan, People, shot, sin, skyline, stock, street, strip, the mirage, the quad, tour, tower, travel, treasure island, usa, vegas, venetian, view, visit. 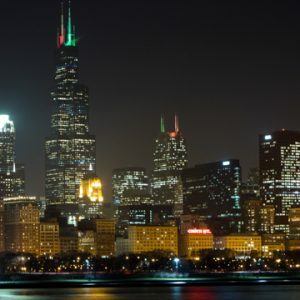 Night time lapse of Chicago. 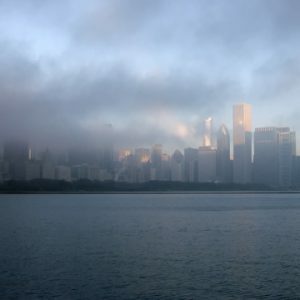 Time lapse of low clouds blowing over Chicago from across the water. Morning shot of Chicago as fog blows over.